Clever girlie!!!!! 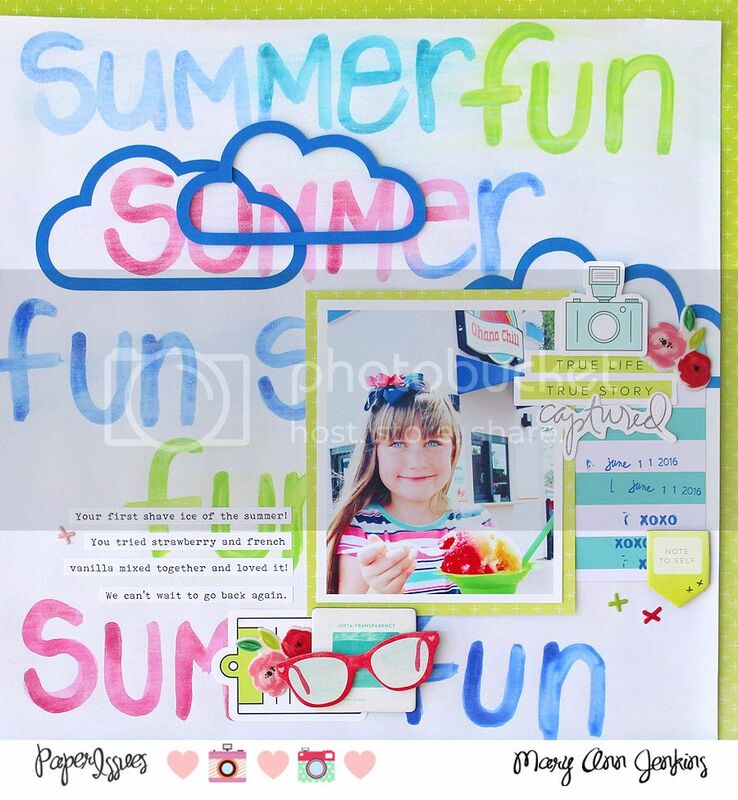 This page looks so fun and "summery" ! !